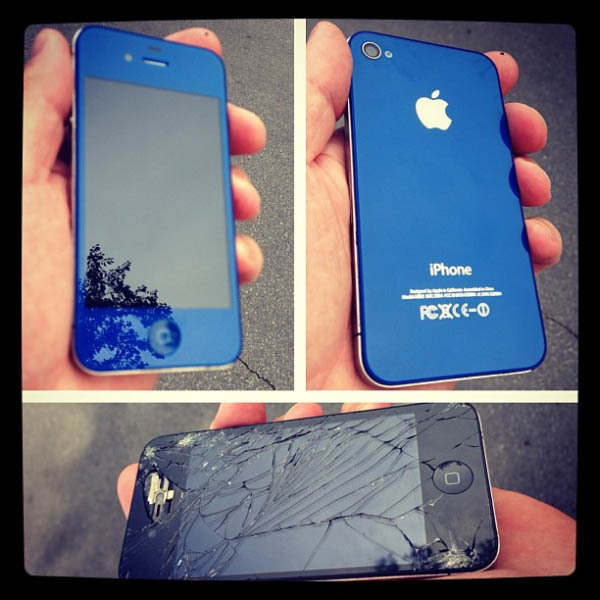 iRepair Kansas City will fix, buy, sell and customize your mobile electronic devices. As mobile devices continue to evolve, the difficulty to fix them grows with it. Just take the Samsung Galaxy S6 with a screen on the sides of the phone as well as the front. Or even the iPhone 5 or iPhone 6 models where the screen requires special suction tools. Quirks like these are what make using a specialist, like iRepair Kansas City, a must. Don’t take a chance with an unqualified individual potentially creating more problems for your iPhone, Galaxy and other mobile devices, and contact iRepair Kansas City today! 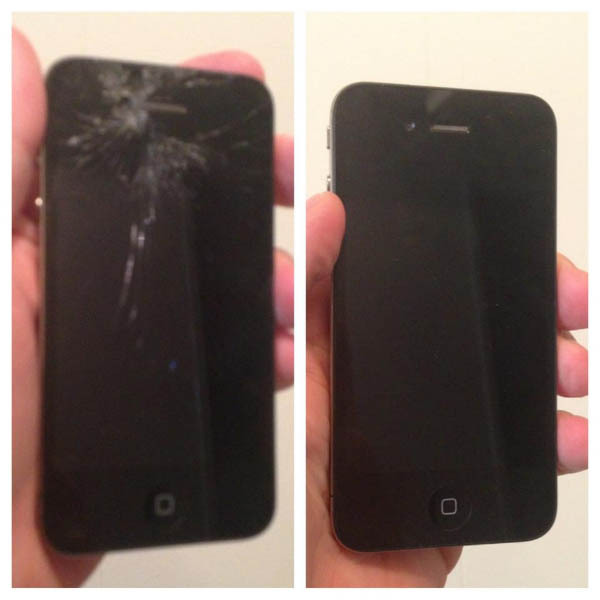 Visit our iPhone and iPad repair page to see what we can do for you! Accidents happen. Cracked screens, water damage, dead batteries and more. Best of all, we're here to help by not only fixing, but using only top of the line replacement parts. All repairs are completed with the utmost efficiency and quality by a qualified technician. The majority of our client's devices are returned within 24 hours of being dropped off. 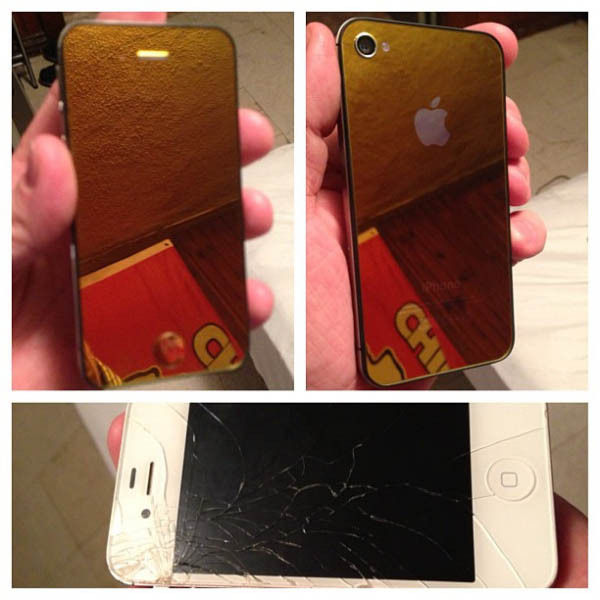 iRepair Kansas City also specializes in customizing your device to fit your personality. And if you're sick of that old device, trade it in with the best trade-in values in the Metro area. 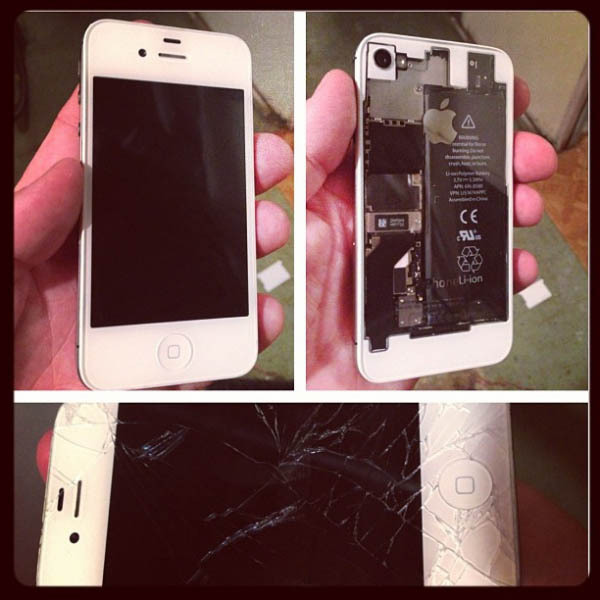 iRepair Kansas City repairs all major mobile devices, including smartphones, tablets and iPods. Some of these devices include the iPhone 8, iPhone 8 Plus, iPhone 7, iPhone 7 Plus, iPhone 6, iPhone 6 Plus, iPhone 5, iPhone 5C, iPhone 5S, iPhone 4, iPhone 3, Samsung Galaxy S3, Galaxy S4, Galaxy S5 and Galaxy S6. 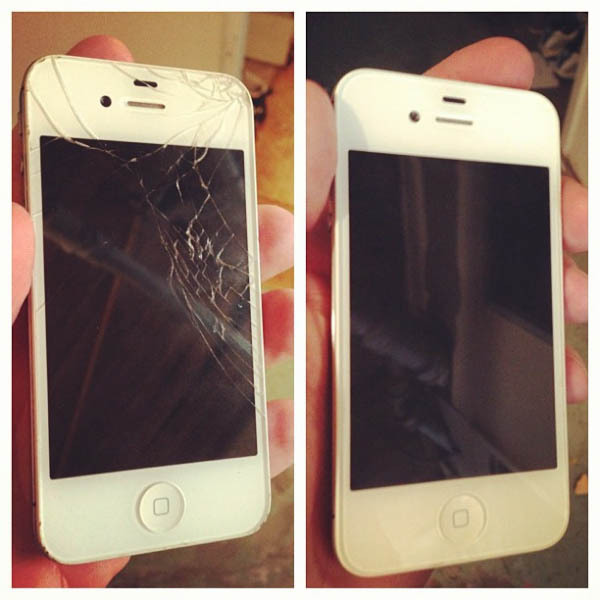 Our repairs include fixing cracked, shattered and broken screens; iPhone battery replacement; water damage to smartphones, depending on the severity of the damage; inoperable home button; broken speaker, loudspeaker and headphone port; broken microphone; broken charging port; and replacement of front or rear camera ports. iRepair Kansas City also customizes mobile devices. Contact us today to learn more! Smartphone usage has exploded as mobile devices have increased in power, performance, convenience and reliability - all while decreasing in price. However, as the number of devices increase, the ability to find a reliable smartphone repair service in Kansas City hasn’t, and that’s why iRepair Kansas City is here to help. iRepair Kansas City offers well-qualified technicians capable of handling very complex smartphone repair maintenance and troubleshooting services for diverse kinds of cell phone related issues. 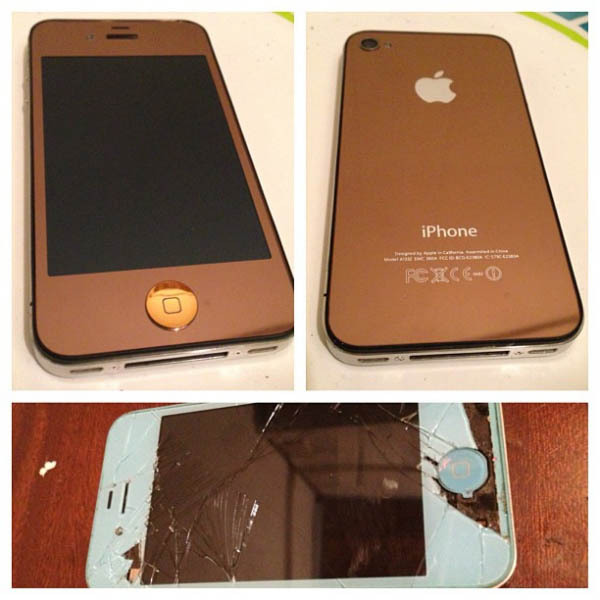 Some of the key services provided by iRepair Kansas City include screen repair, battery repair and replacement services, water damage and many other mobile electronic device issues. We use only top of the line replacement parts, ensuring all fixes are top notch and will last.